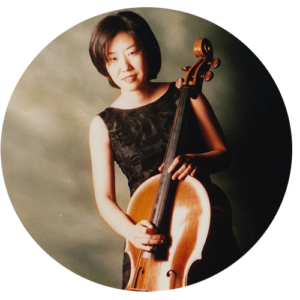 Cellist Karen Huh holds a Bachelor of Music degree from California State University, Northridge and a Master of Music degree from Peabody Conservatory of Music. She studied with Rowena Hammill, Andrew Cook and Sthephen Kates. She has been teaching cello for 20 years from young beginners, college students to adults. She taught students privately, in music schools and colleges in Korea. She played as a soloist, a member of orchestras and a chamber musician. She loves to play chamber music and she was a member of Camerata Cello Ensemble and Brillante Piano Trio in Korea. 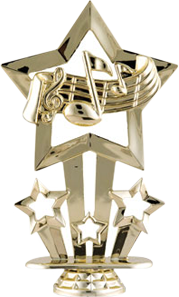 She participated in summer music programs in US and Europe. Moving into Vancouver, she continues her teaching career in a private home studio and East Vancouver Community School. She plays in chamber groups. She loves to share musical experience with students in WMA.